RKappa is a framework for the development, simulation, and analysis of rule-based models within the mature statistically empowered R environment. It is designed for model editing, parameter identification, simulation, sensitivity analysis, and visualization. 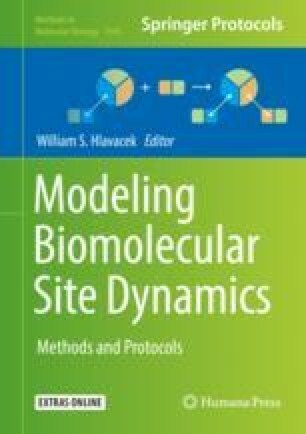 The framework is optimized for high-performance computing platforms and facilitates analysis of large-scale systems biology models where knowledge of exact mechanisms is limited and parameter values are uncertain. The RKappa software is an open-source (GLP3 license) package for R, which is freely available online (https://github.com/lptolik/R4Kappa).